November 22-30—get FREE SHIPPING on orders over $150! 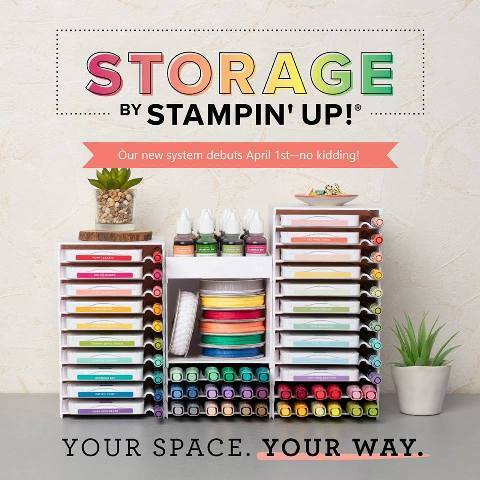 Plus you can save up to 50 percent off select Stampin’ Up!® products—including My Digital Studio software and Designer Fabric! Visit my Online Store to see the complete list of discounted items.CLICK HERE! 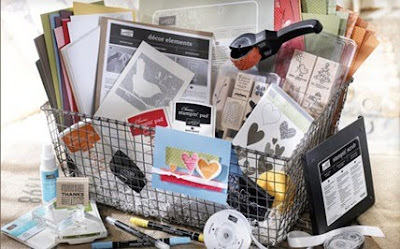 50% Off Starter Kit Promotion Join Stampin’ Up! between November 15-30 and get 50 percent off the already-low-priced Starter Kit—standard or Digital+! You’ll get over $300 worth of Stampin’ Up! products for just $87.50. Visit Start Your Own Business to learn more. CLICK HERE! ABCs of the Perfect Handmade Holiday From NOW-December 16, get 20 percent off holiday bundles containing gorgeous Stampin’ Up! products perfect for creating amazing cards, beautiful packaging, and cherished gifts. CLICK HERE! Online Spectacular! Through November 30—get FREE SHIPPING on orders over $150! Plus you can save up to 50 percent off select Stampin’ Up!® products—including My Digital Studio software and Designer Fabric! Visit my Online Store to see the complete list of discounted items.Click here! 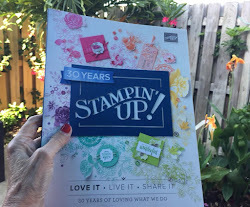 Each month one of the excited things I look forward to is the Stampin' Success magazine that Stampin' UP! sends to their demonstrators free. It is packed with wonderful ideas and this month I loved the tags that Shelli Gardner co-founder and CEO of Stampin' UP! made and cased some of them and added my own touches. I used the hostess level 2 set Peaceful Season. I love the way they swirled the words. You can earn this stamp set free with a $300.00 workshop. Contact me today and let's set a date! Black Friday ALL week!!! Online Spectacular Begins Monday! On my website: http://www.stampinup.net/esuite/home/franceswagner/ click on shop now. Free shipping on online of $150 or more! Visit my website tomorrow November 22 for a complete listing of discounted products. Look on my Stampin UP Website to for more details. 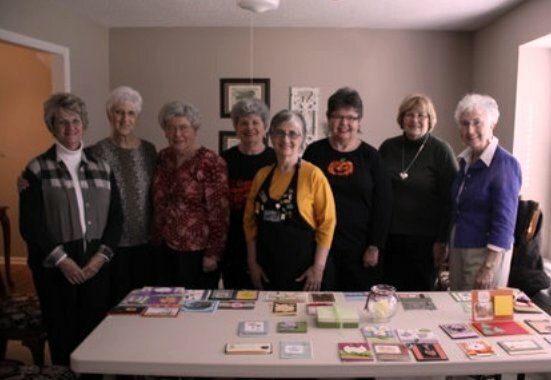 Last month my M8 Stamp club met and we revealed our secret sisters and we had so much fun. For several months we have been swapping cards with our secret sisters and enjoyed what wonderful designs they came up with. They are so talented and they make me proud. We will start up again in January contact me if you want to join us. From left to right: Brenda S., Anne M., Martha M., Ruth E., (ME) Gloria, F., Nancy L., Barbara K.
This year I put 7 projects in the NC State Fair in the rubber stamping catagory and I got 7 ribbons, here are 5 of the ribons I got. What an exciting year. I hope you will enter your work next year. What do you call it when you get over $310 in Stampin' Up! crafting & business supplies for only $87.50? You call it amazing!! 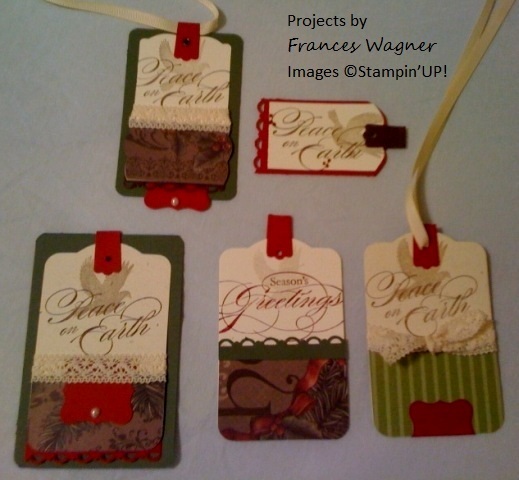 Contact me today or to sign up online www.franceswagner.stampinup.net (cut and paste in your browser) my password is wagstampers just remember the special starts Monday, November 15th. IF YOU WERE WANTING THE MY DIGITAL STUDIO SOFTWARE FOR $79.95 WHY NOT ADD $7.55 TO IT AND GET YOUR DEMONSTRATOR KIT AND START EARNING EXTRA MONEY RIGHT AWAY. • Both the Standard Starter Kit and the Digital+ Kit are available at 50 percent off the regular kit. These are full starter kits, not mini or reduced-content kits. • Recruits can still add the Stampin' Memories or Digital+ Add-On and will pay the regular add-on price. • Recruits who join Stampin' Up! and the Wagstamps Stamp Group during the Simply Amazing Recruiting Promotion are still eligible for any programs available to a new recruit. This includes but is not limited to the extra 10 percent Instant Income offer, Stampin' Start, the opportunity to purchase a Business Booster Kit, and a free two-month Demonstrator Business Web Services (DBWS) subscription. 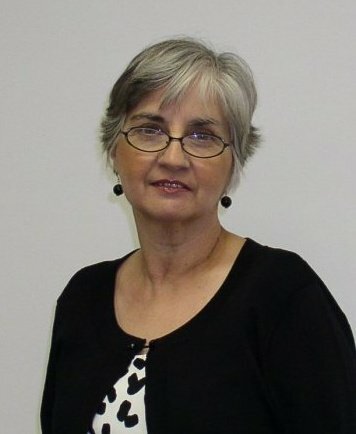 • Any new recruit who signs up during the Simply Amazing Recruiting Promotion will receive 50 percent off the Starter Kit.